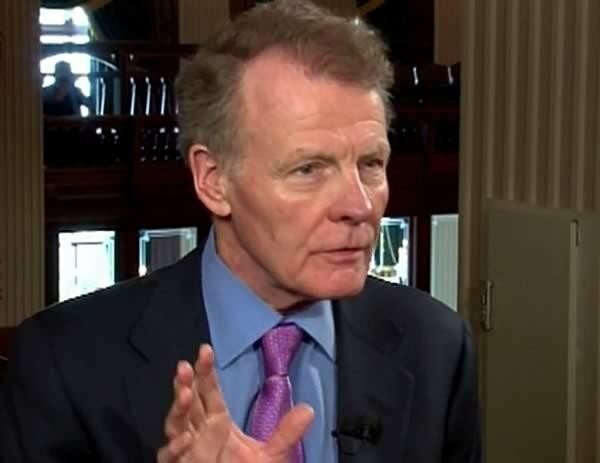 Springfield, IL-(ENEWSPF)- Speaker Michael J. Madigan issued the following statement Monday after the House voted to pass Senate Bill 8, a package of reforms negotiated by Gov. Bruce Rauner to help streamline acquisition of goods and services, reducing costs to the state. Madigan says passage of the procurement reforms means the Democrats are cooperating with Gov. Rauner, and the governor should focus on passing a budget for the state of Illinois. “Today’s passage of a procurement reform package requested by Governor Rauner is another instance in which House Democrats have followed through on our commitment to work cooperatively with the governor to reduce the cost of government and address the issues facing our state. “This bill is the result of negotiation between legislators and the administration. In January, I directed the House State Government Administration Committee to thoroughly evaluate the governor’s procurement proposal, and that committee approved the governor’s plan with bipartisan support.